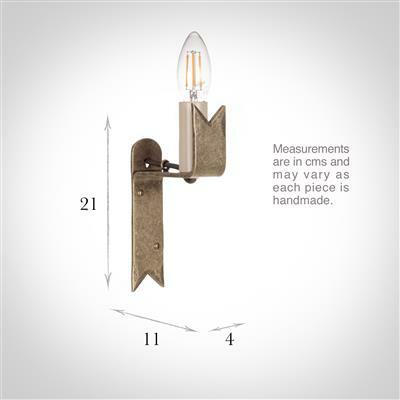 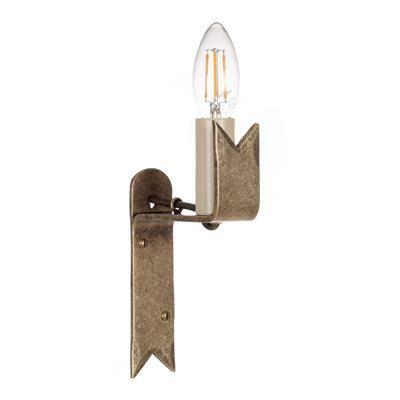 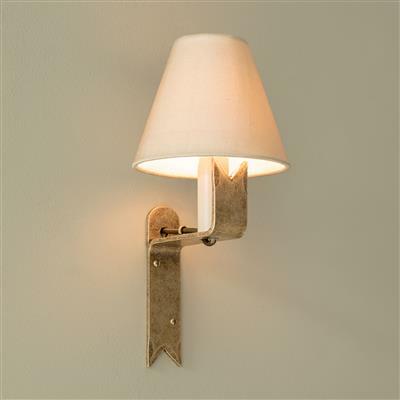 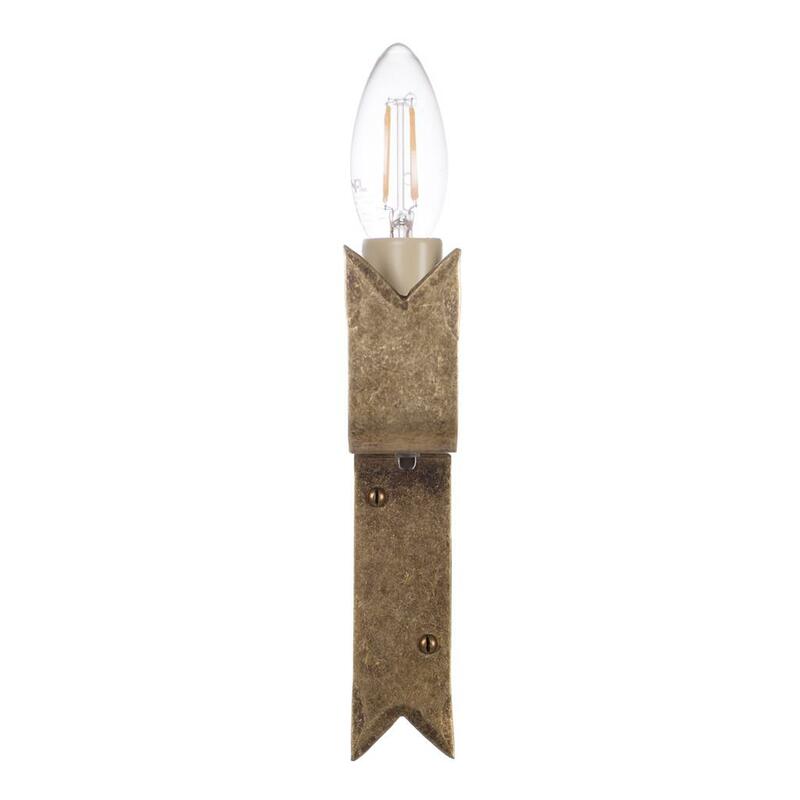 A simple, wall light made by hand in brass which is lightly antiqued. 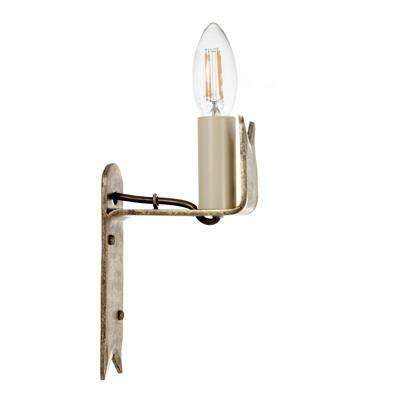 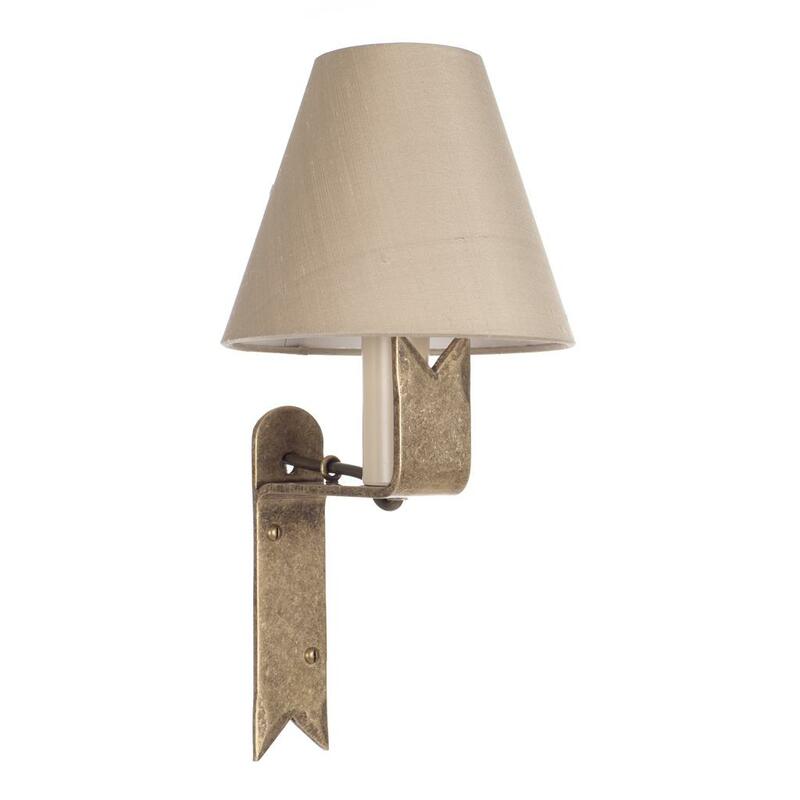 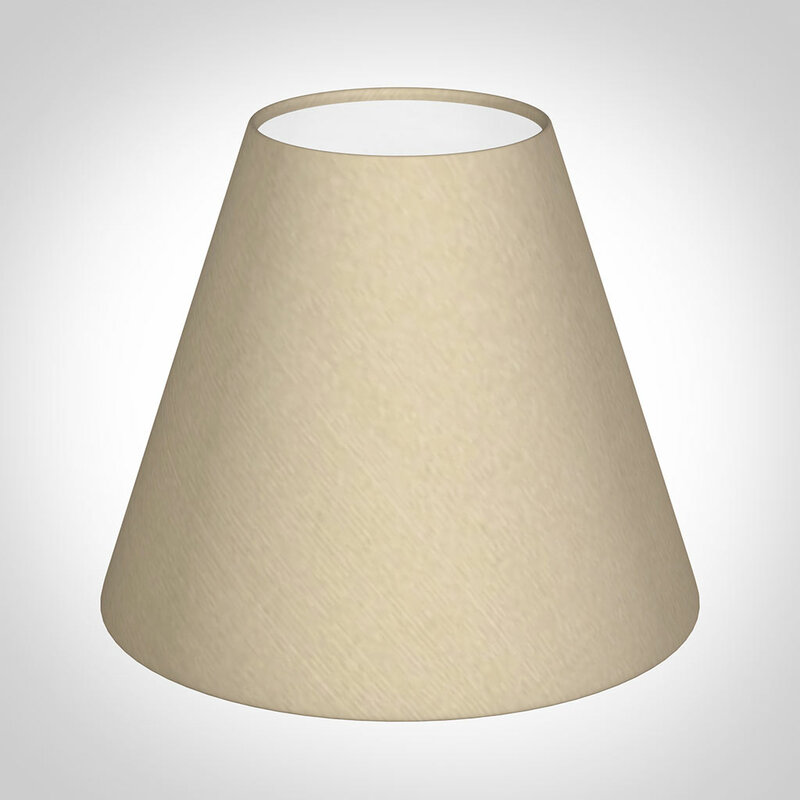 As one of our smaller wall lights this is perfect in a cottage setting. Fitting Option: can be supplied with an an E14 (small Edison Screw) bulbholder for Europe on request, please call us for details.